There are always times in your life that are busier than others. Family obligations, travel, work deadlines, special events, illness, school, and so many other things can cut down on your free time to cook and prep meals that work for you and your health goals. While it can feel easier to order something or pick something up from a restaurant, over time, that can affect your health and your wallet, depending on where you’re going. 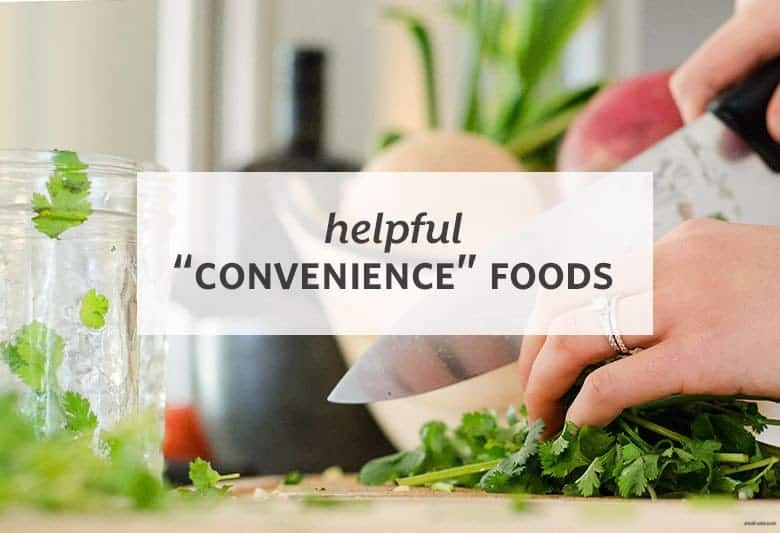 Rather than throw cooking out the window all together, you can buy certain foods to cook and prepare meals with that will save you some time while keeping your body nourished through the busy season in your life. Here’s a short list of foods that can give you a leg up on your meal prep or weeknight cooking when you’re pressed on time. Because some of the prep work has been done for you (chopping, peeling, preparing, maybe even cooking), these foods could cost a little or a lot more than their whole, uncooked, or from scratch versions. Make the choices that work best for your time, health, budget, and sanity. Get the list of foods that can make your cooking easier on Azumio’s blog.